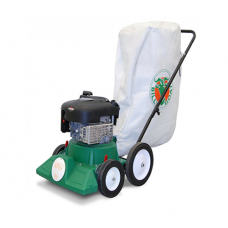 The Billy Goat AE401H is a dedicated lawn aerator for domestic or commercial use. 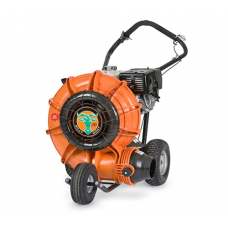 The AE401H has a 1.. 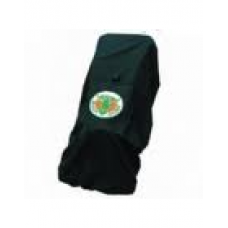 Very useful Billy Goat all weather cover for protecting your Billy Goat KV and TKV wheeled petrol va.. 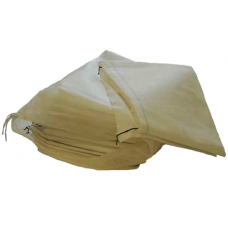 Pack of 12 genuine Billy Goat bag liners to fit inside the Billy Goat MV 650H and Billy Goat MV 650S.. 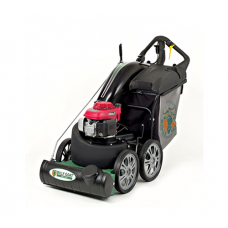 The Billy Goat BC2600 will considerably improve your productivity and makes light work of substanti.. 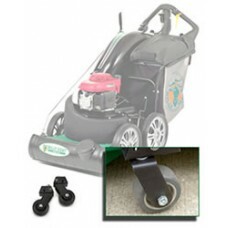 The Billy Goat KV and TKV vacuum Castor Wheel Kit allows increased manouverability on hard surfaces,.. 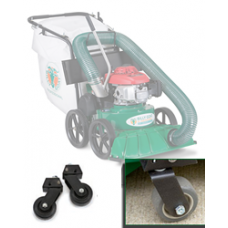 The Billy Goat MV Castor Wheel Kit allows increased manouverability on hard surfaces, and helps to p.. 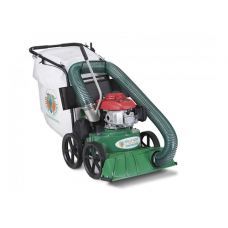 This optional Billy Goat VQ Industrial petrol vacuum chariot is a must for many large hard surface p.. 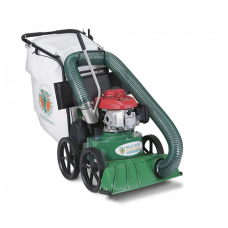 The Billy Goat F1302H is a powerful Honda engined self-propelled Force Blower. 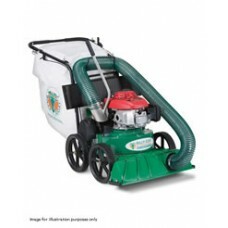 At the heart of the F.. 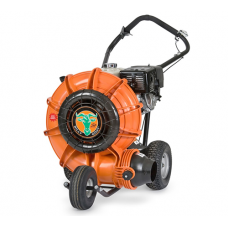 The Billy Goat F902H is a powerful Honda engined self-propelled Force Blower. 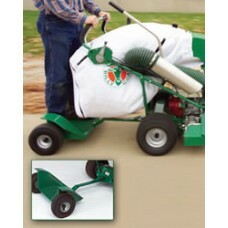 At the heart of the Fo.. 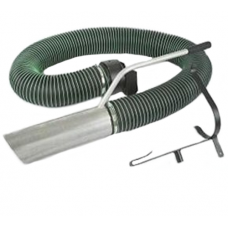 This on-board Billy Goat Wander Hose kit accessory is suitable for all Billy Goat KV/TKV models and ..
Billy Goat 3 metre hose kit suitable for the Billy Goat 550QV hand propelled and Billy Goat 550HSP s.. 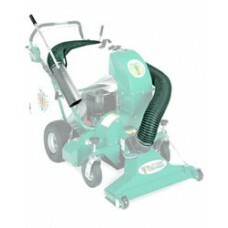 Optional Billy Goat hose kit attachment making the Billy Goat VQ Industrial wide area petrol vacuum .. 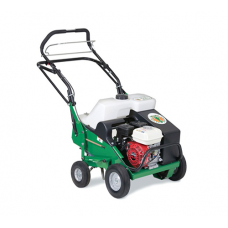 Ideally suited to UK conditions, this top selling hand-propelled (push) model of the KV range is an .. 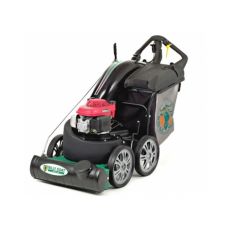 Ideally suited to UK conditions, this top selling self-propelled model of the KV range is an absolut.. 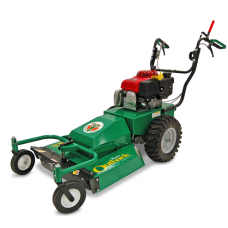 This is a rugged and professional push vacuum (powered by a 187cc Honda GCV engine) designed to pick.. 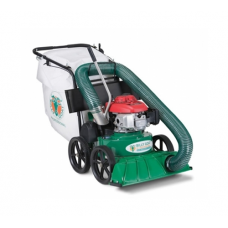 This is a rugged and professional self-propelled vacuum (powered by a 187cc Honda GCV engine) design.. 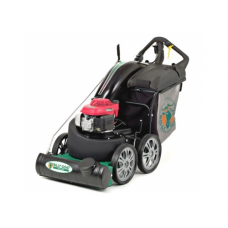 The Billy Goat 'Little Billy' LB352 garden vacuum is powered by a Briggs & Stratton 500 series E..
Billy Goat MV 600SPE Multi Purpose Wheeled Petrol Leaf and Garden Vacuum with Briggs and Stratton 19.. 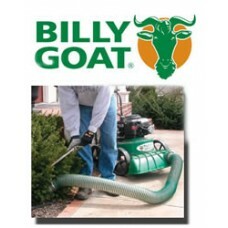 The new `MV` Multi-Purpose Vacuum range from Billy Goat are their most advanced models yet. These pe..